RaMell Ross is an artist, filmmaker and writer based in RI and Al. His work has appeared in places like the NY Times, Aperture, Harper’s Magazine,TIME, Oxford American, and the Walker Arts Center. 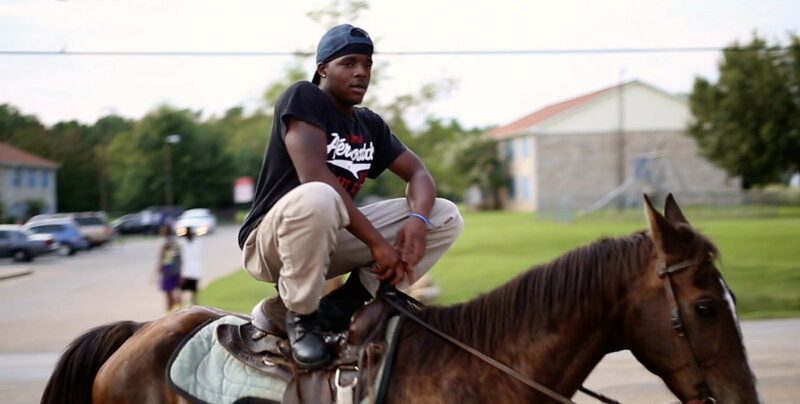 His feature documentary Hale County This Morning, This Evening won a Special Jury Award for Creative Vision at the 2018 Sundance Film Festival and has screened at MoMA and Lincoln Center. RaMell double majored in English and Sociology at Georgetown University and teaches in Brown University’s Visual Art Department. Variety called Ross a Top Ten Documentarian to Watch in 2018.